There are no shortage of puzzle games in the style of The Incredible Machine or Pipe Dream, games in which you have to construct a path in the allotted time with a limited selection of pieces. 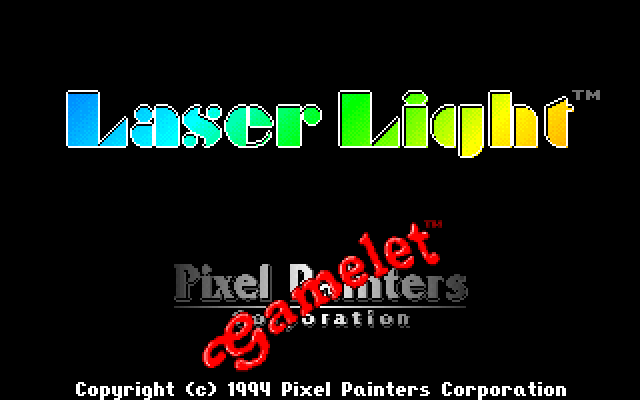 Laser Light puts an odd spin on that format by using lasers rather than water or object physics. Such a tweak changes the game dramatically, and the results are unique even when the base mechanics feel familiar.